Harness industry leading estimating software. 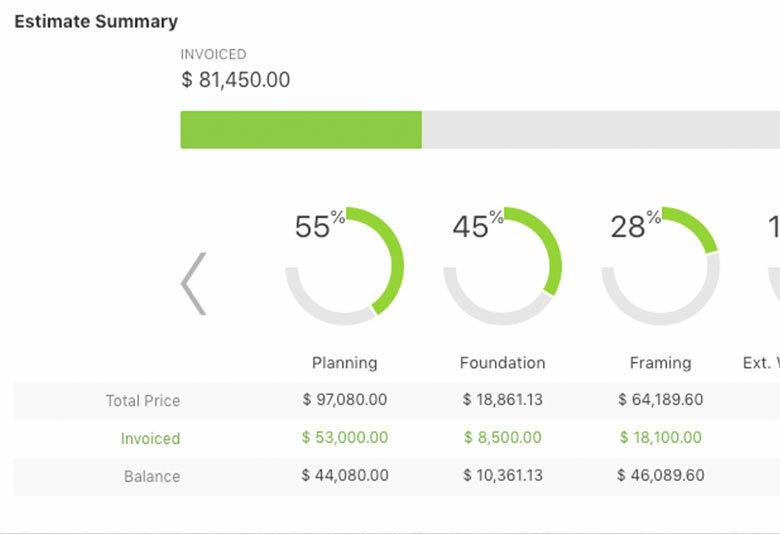 Create powerful, fast, accurate estimates and track your financial progress from start to finish. Use ConstructionOnline™ to boost your profits and streamline your estimates. Discover the industry's most powerful yet easy-to-use Estimating Job Costing tool. 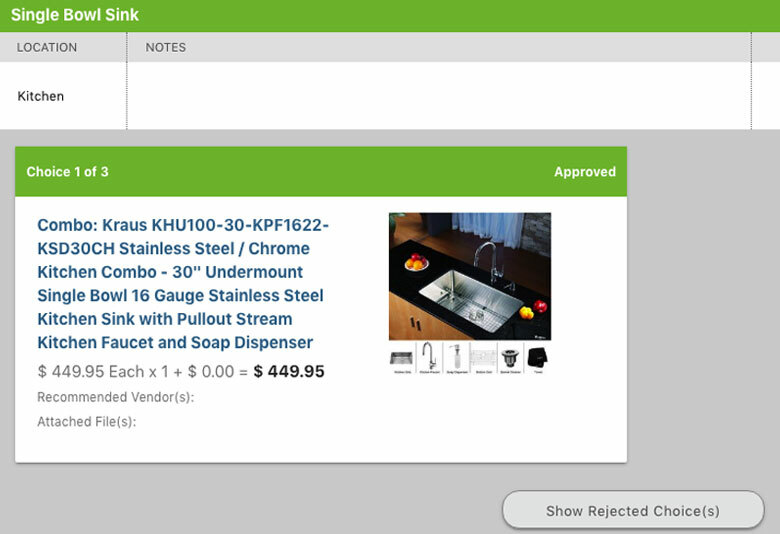 ConstructionOnline allows you to create comprehensive, customizable, and easy to use estimates. Construction estimating & job costing tools that will improve productivity and profitability. 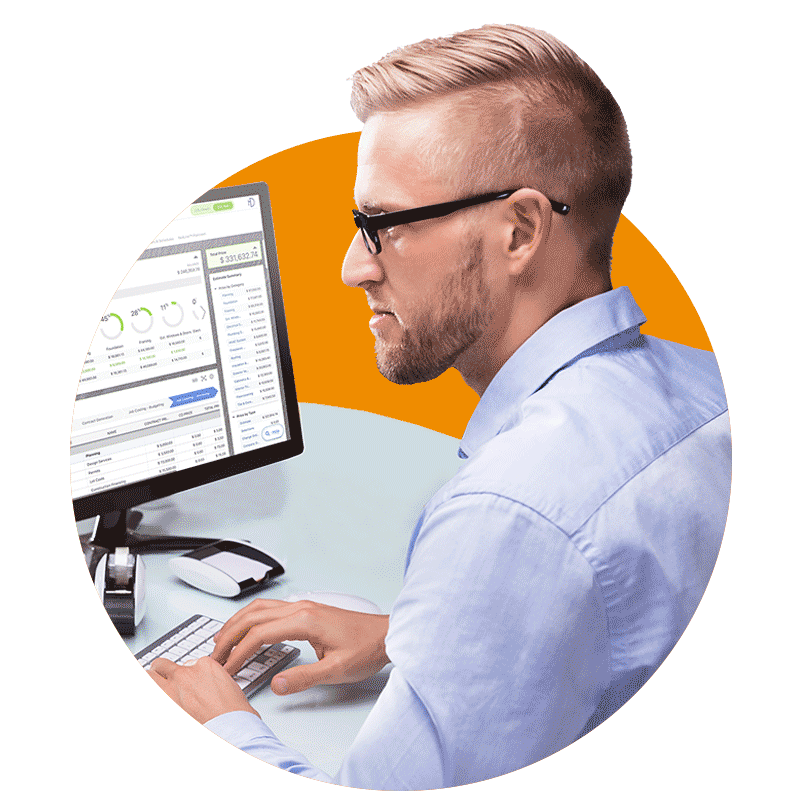 Discover the industry's most powerful yet easy-to-use Estimating tool, featuring Change Orders and Selections, advanced accounting integration with QuickBooks, professional reports and proposals, and much more. Manage change orders in half the time the conventional way takes. In the fast-paced construction industry, the ability to control change orders is important, and with ConstructionOnline™ Change Order Management, you can easily create change orders complete with detailed descriptions, added costs, additional time, and optional images and attachments. 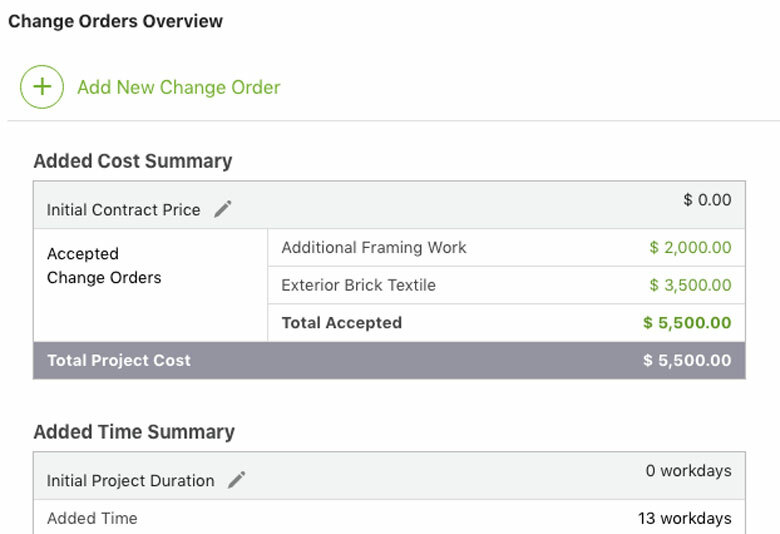 Detailed Confirmation Emails in ConstructionOnline™ Change Order Management are sent to all related parties including the contractor, clients, subcontractors, suppliers and anyone else that you add as a related resource to the specific change order. Integrate client selections for clear communication. Helping clients make selections and offering product upgrades are two of the main reasons that Client Selections in ConstructionOnline is such a critical part of your system of success. Quickly create proposals, contracts, export to Excel and more. Win more jobs with professional-looking proposals and contracts, created directly from your ConstructionOnline™ Estimates. You can also add a custom touch to your documents by adding your company logo. 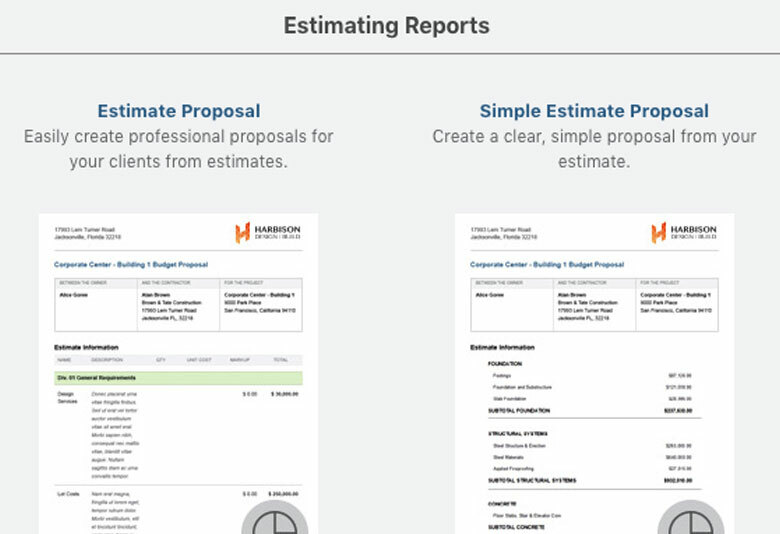 Share your project estimates with anyone by exporting them to Microsoft Excel with a mouse click, and estimate with even greater detail with dynamic 5 Column Estimating. 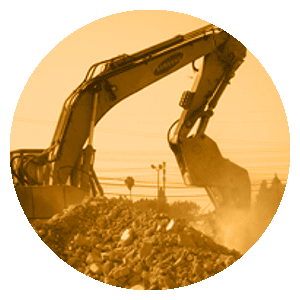 Assign costs for materials, labor, subcontractors, equipment, and more. Estimates, change orders, and proposals are prepared using ConstructionOnline™ and saves hours every day on average.